Imam Looks For Common Ground Between Islam And West When Americans learned about plans to build an Islamic center near Ground Zero, critics argued the project dishonored the 9/11 victims. But Imam Feisal Abdul Rauf, former spiritual leader of the center, envisioned it as a place where people of all faiths could learn from one another. 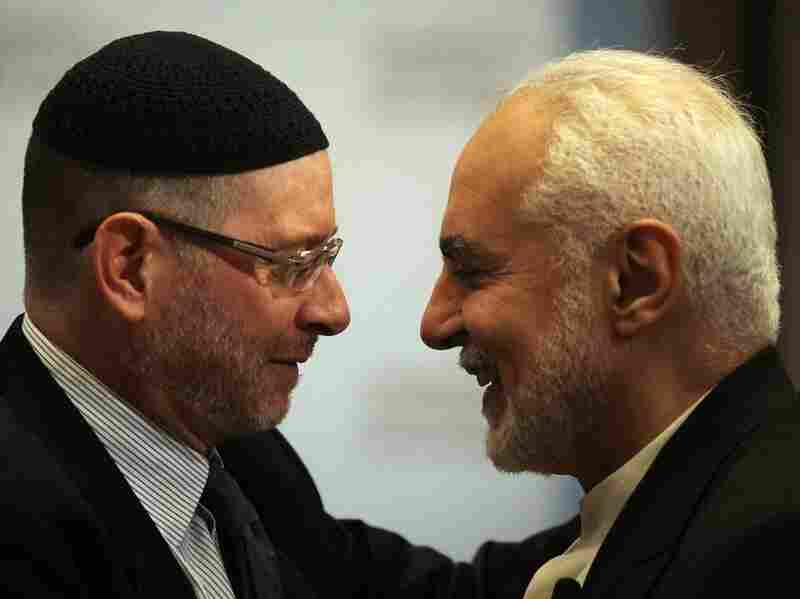 Imam Feisal Abdul Rauf (right), greets a Jewish colleague before speaking at the Council on Foreign Relations in September, 2010.